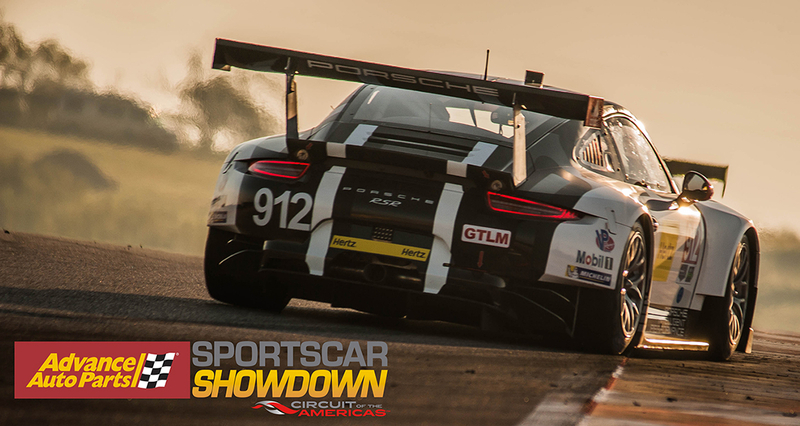 Circuit of The Americas (COTA) today announced a new race to add to its turbo-charged roster of annual events: the Advance Auto Parts Sportscar Showdown, taking place at the award winning circuit on May 5-6, 2017. Advance Auto Parts has also been announced as the title sponsor for the race weekend as part of a multi-year agreement with Circuit of The Americas. Tickets are now on sale and can be purchased at www.circuitoftheamericas.com. This will be the first time the International Motor Sports Association (IMSA), the premier sanctioning body for sports car competition in North America, will feature as a stand-alone race weekend format at Circuit of The Americas. Advance Auto Parts, Inc., a leading automotive aftermarket parts provider in North America, operates more than 5,000 stores across the country including more than 250 in Texas. The North American-based IMSA will once again bring top manufacturers to the track, allowing fans to get up-close-and-personal to the high-tech machines and their drivers. Additionally, IMSA’s Porsche GT3 Cup, Lamborghini Super Trofeo, and Continental Tire SportsCar Challenge will take place that weekend for race fans to enjoy.